Growing up in a southeastern Minnesota town of 1,200 people, Roger parlayed the small town virtues of integrity and civility into a highly successful litigation practice. of the Minnesota Supreme Court, Minnesota Court of Appeals and the Eighth Circuit Court of Appeals. Roger has been selected as a Leading Minnesota attorney by his peers and named a Super Lawyer by Minnesota Law & Politics magazine. He is AV rated by Martindale-Hubbell. 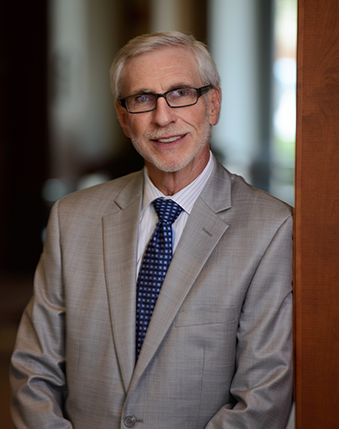 Roger also has been selected to the American Board of Trial Advocates and is certified by the Minnesota State Bar Association as a Civil Trial Specialist. An enthusiastic fly fisherman and runner, he has been very involved in community activities.